The novel coolie has been praised mostly by the scholars and students alike. A 1936 classic by the first among those Indian novelists writing in English who established the Indian ground in English literature, Coolie still reigns as the masterpiece by any Indian novelist. On the way to featuring the journey of Munoo as a boy who suffers, the novelist has, in fact, written about all those children who are there to be shamed, haunted, bullied and ultimately thrashed out to the bin box of our minds which don’t care about the social values. This is a must read novel by all the means because it handles the theme of class difference very well and also tells us about some of those rarest people who actually care about changing the situation. To further reinforce the value of this book, a commemorative edition was launched in 2004, the year in which the novelist, Mulk Raj Anand, died. I remember studying this novel during my postgraduation and then reading this two times during my days of leisure. And let me assure you, each time I read this novel, there were always some new perspectives which came out of my readings. 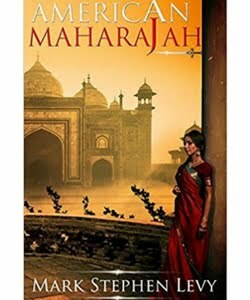 You should also read this classic of the Indian literature in English and enjoy!